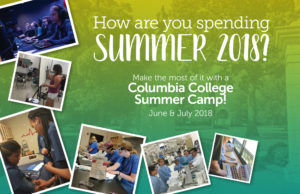 Sign up now for Columbia College summer camps! Offering students the chance to live and learn on campus before starting college, Columbia College summer camps host students from third grade through their senior year of high school. 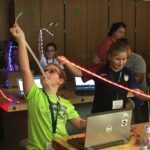 Spanning June and July, a series of summer camps will take place on the main campus in Columbia, Missouri. Many of the camps have the option for students to stay on campus in residence halls during the camps. And, while Columbia College students are away for summer break, many professors remain to share their knowledge with the next generation of college graduates. 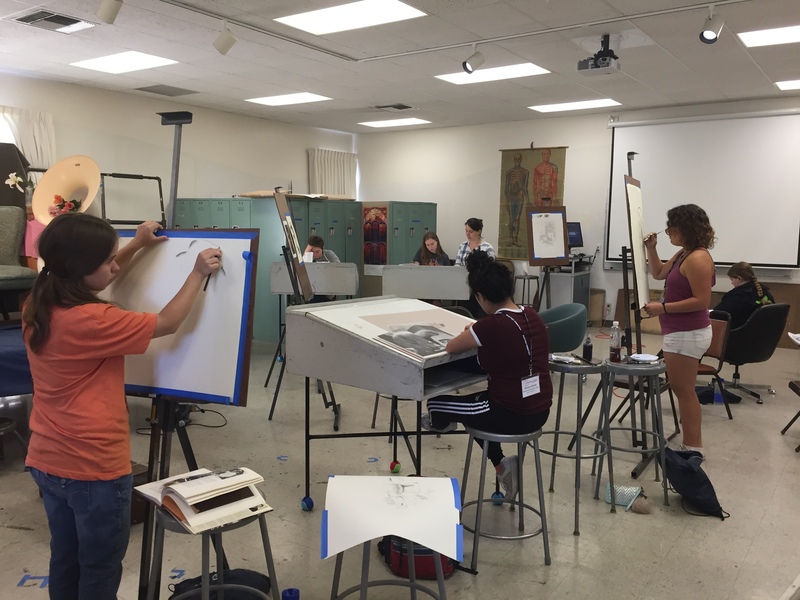 Summer Art Intensive Camp (June 4-9) – Click here register now! 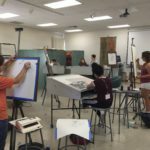 Students will work with local artists and expert instructors in the college’s multiple art studios. A showcase of student work will appear in the Sidney Larson gallery at the end of the camp. Camp B.O.S.S. Entrepreneurship Summer Camp (June 11-14) – Click here to register now! This camp is ideal for students interested in developing an entrepreneurial mindset to be successful, but entrepreneurship is not just for people interested in business! The traits of entrepreneurs are ones that can be helpful to individuals in any field — working for yourself or working for others. 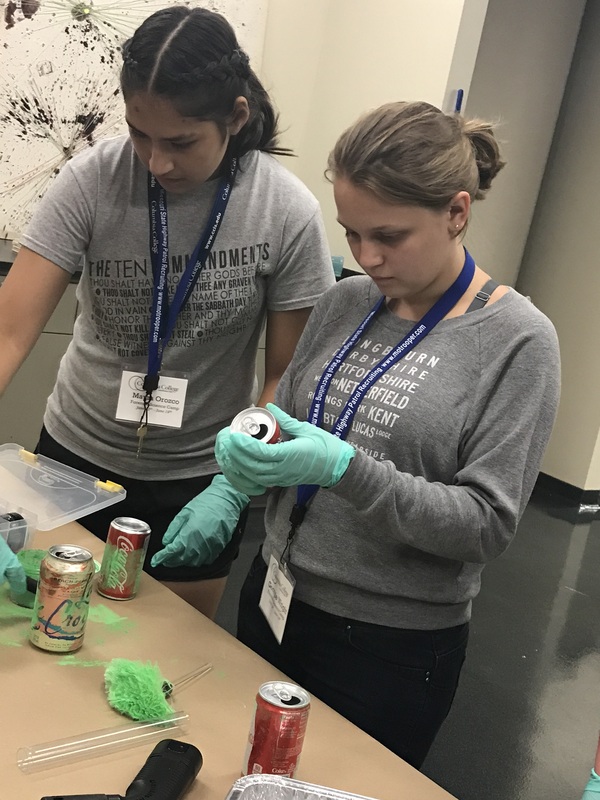 Forensic Science Summer Camp (June 11-13) – Click here to register now! 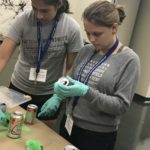 Students will get to study blood splatter, fingerprint analysis and spend time in the labs focusing on biology and chemistry. 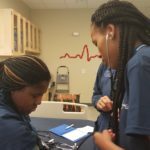 Nursing Summer Camp (June 11-15) – Click here to register now! 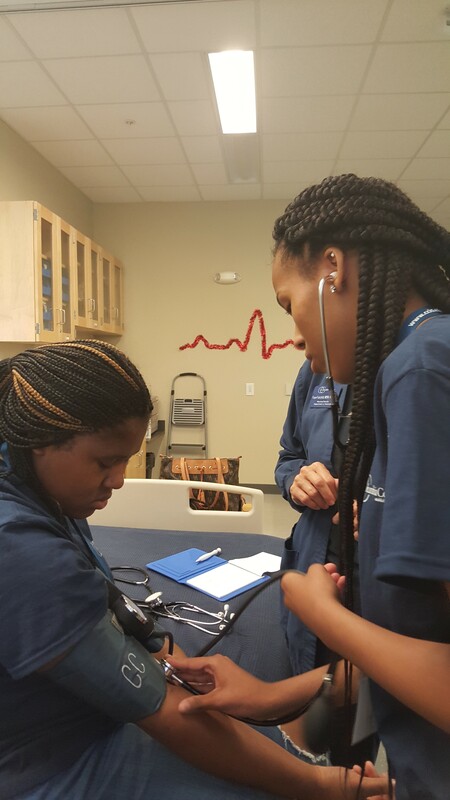 Students will be immersed in the field of nursing and life as a nurse. They will tour local hospitals and earn their CPR certification during the camp. 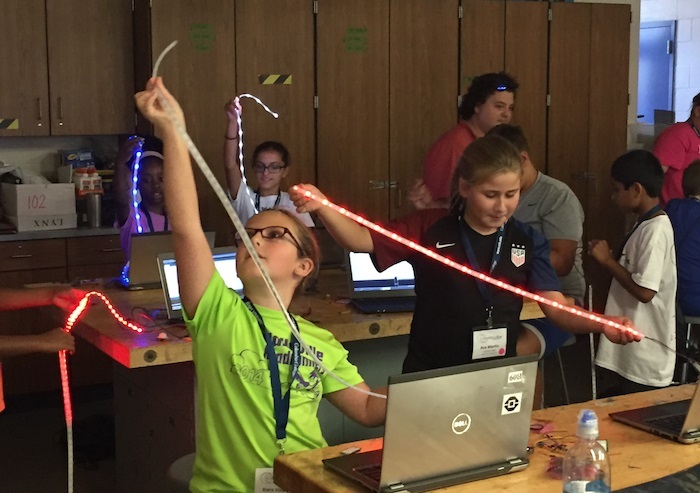 STEAM Student Summer Camp (July 16-20) – Click here to register now! 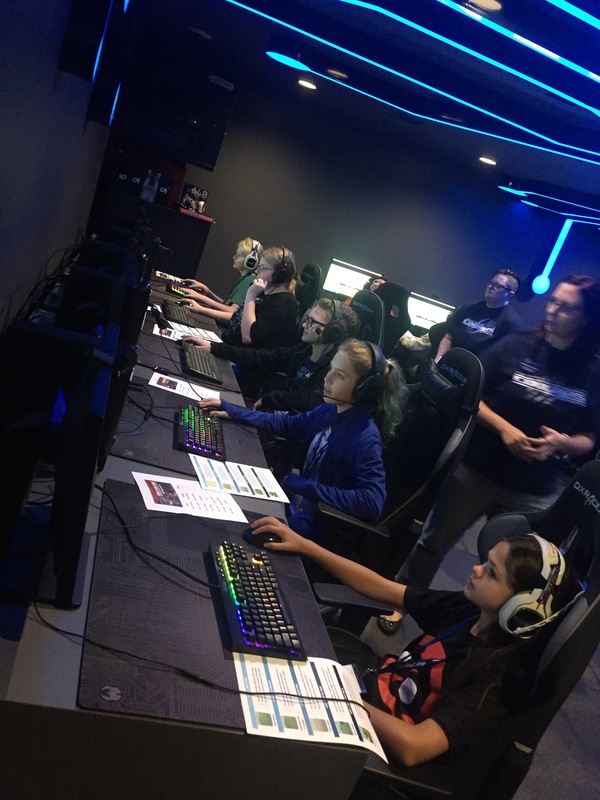 Girls Who Game Summer Camp (July 30-August 3) – Click here to register now! 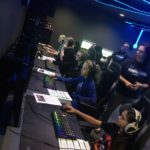 This camp is ideal for middle or high school girls who have a love for playing video games. Any girls interested in learning more about competitive eSports and participating in creative, cooperative gaming activities should attend! For more information or to RSVP for a camp, please visit our webpage. 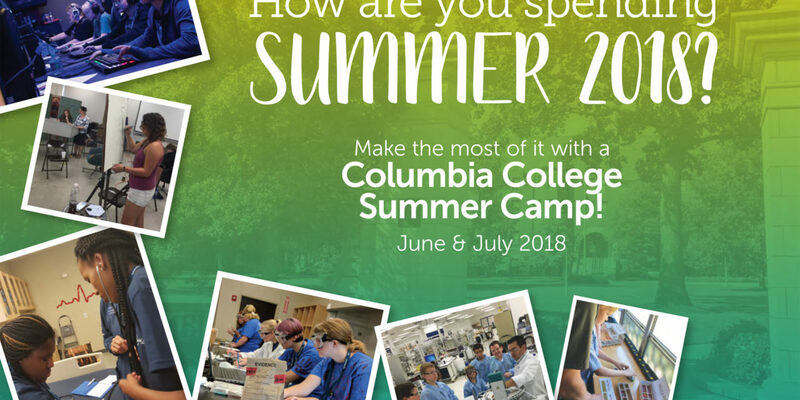 And check out some images from past Columbia College summer camps below!